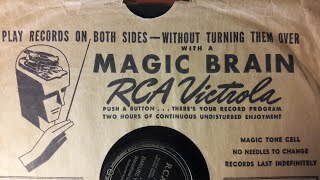 Get Victor Records essential facts below, , or join the Victor Records discussion. 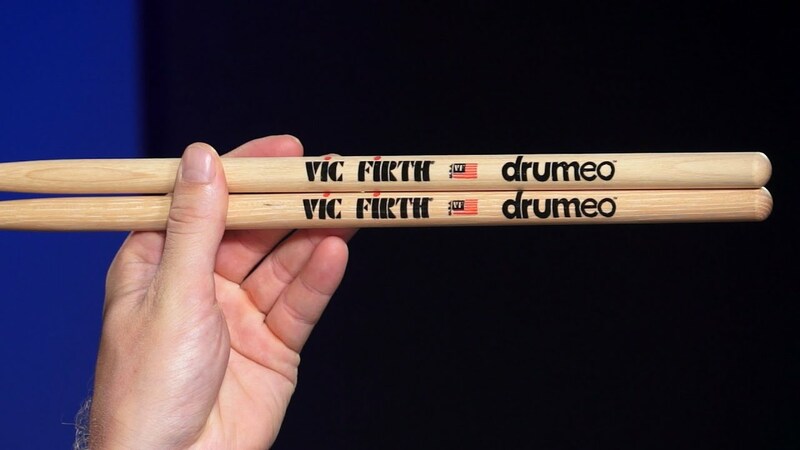 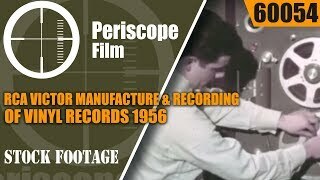 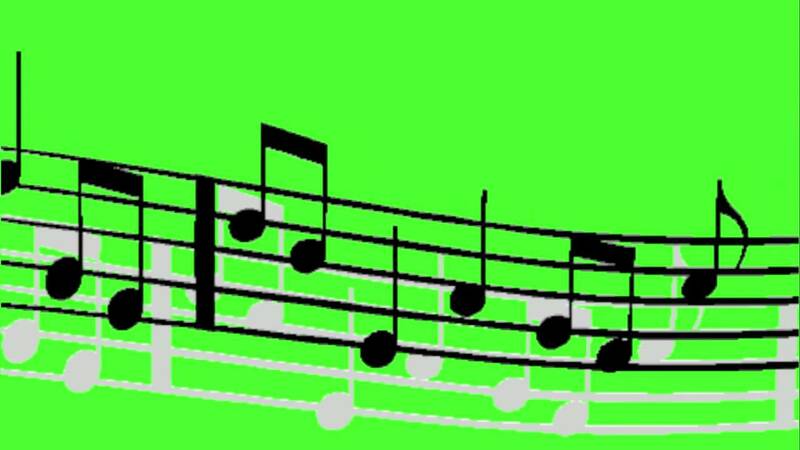 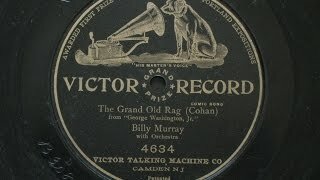 Add Victor Records to your PopFlock.com topic list for future reference or share this resource on social media. 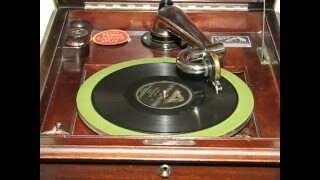 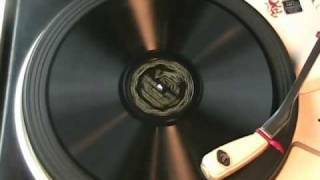 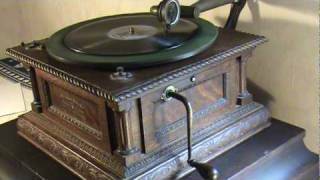 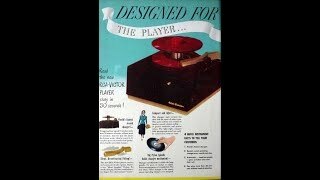 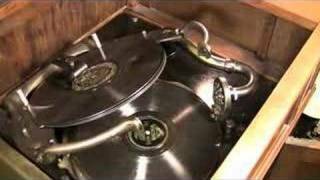 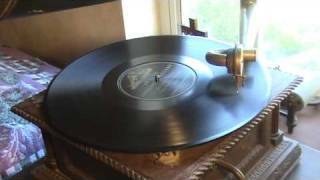 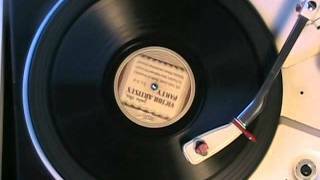 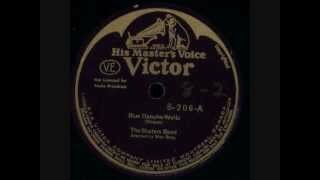 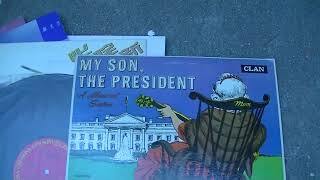 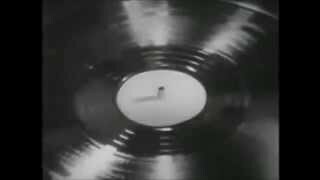 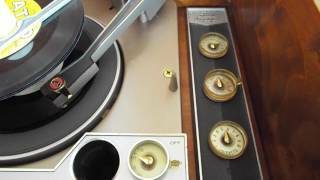 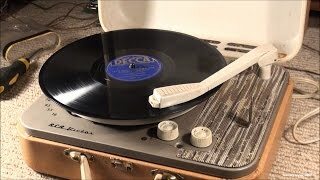 First record of Victor Talking Machine Company 1900 "Departure" TWO VERSIONS historic!